Every swimmer has wasted time and motion in butterfly. Consequently, swimmers make butterfly much more difficult than necessary. 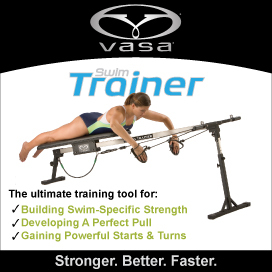 Research findings show that even university level swimmers waste a substantial amount of time at the beginning of the butterfly pull. In addition, the typical arm entry stresses the shoulder. MONA’s butterfly arm entry is designed to both minimize shoulder stress, position the arms to immediately begin generating a substantial amount of force, and increases the stroke rate.